Glinavos Estate In 1990, Glinavos Estate expanded its horizons with the entrance of Thomas Glinavos, the son of the founder with a degree in Economics at the University of Stockholm. His first major investment was based on the mechanical modernization of the winery and the creation of new, accessible building lands. The art of oenology, the knowledge and the experience of Lefteris Glinavos are passed on to the next generation by creating a new basis for the development and promotion of wines from the Zitsa of Ioannina. Since then, Glinnenos Estate has begun to record its first successes, winning major awards in local and international competitions. 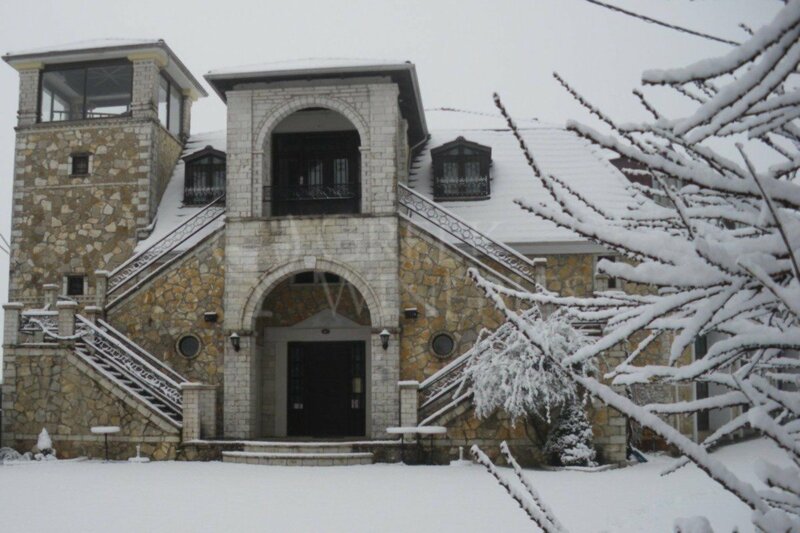 In 2009, Glivanos property launches a large production facility for sparkling and semi-sparkling wines. 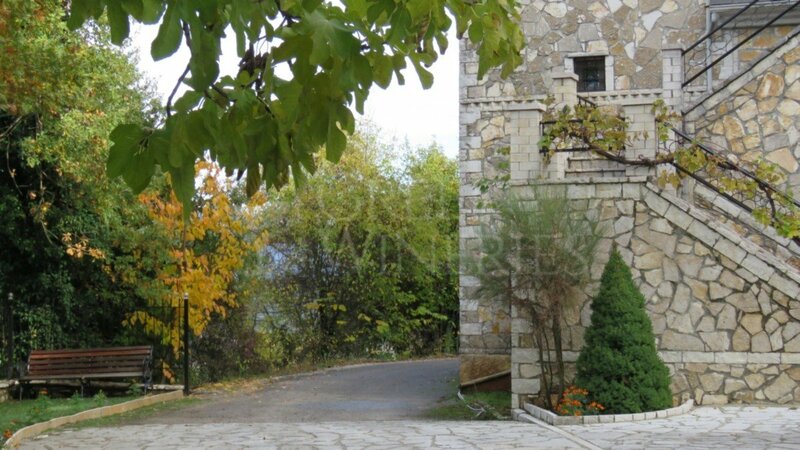 The purpose of this investment was and continues to be the revival of the tradition of the region of Ioannina in the field of extremely sparkling wines produced by the "Debina" variety. 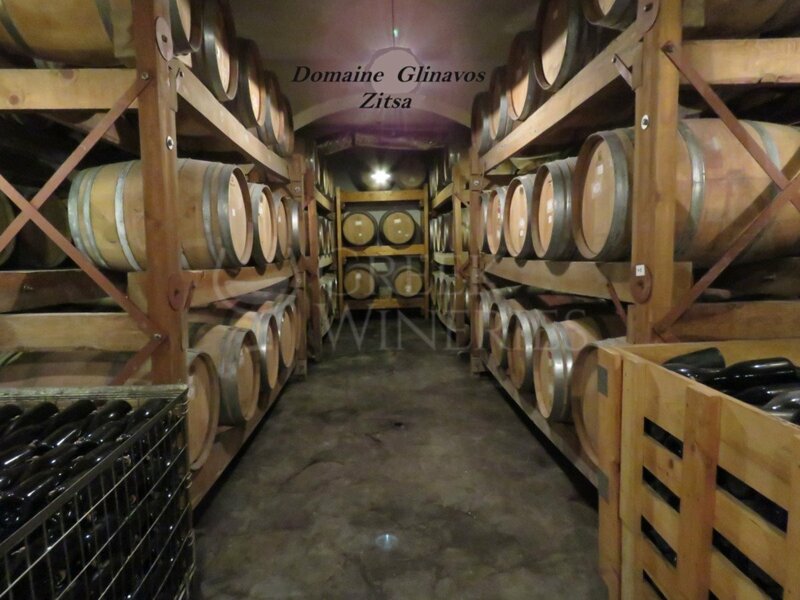 From the very first steps, 37 years ago, till today, the primary goal of Glinavos Estate is the production of quality wines and spirits, based on indigenous varieties of Zitsa vineyards. Continuous development and upgrading - but with respect for tradition - has always been their second important goal. Over the years, the varieties grown on their own vineyards were enriched with other Greek and international varieties, while new innovative wines and spirits are constantly being created till today. 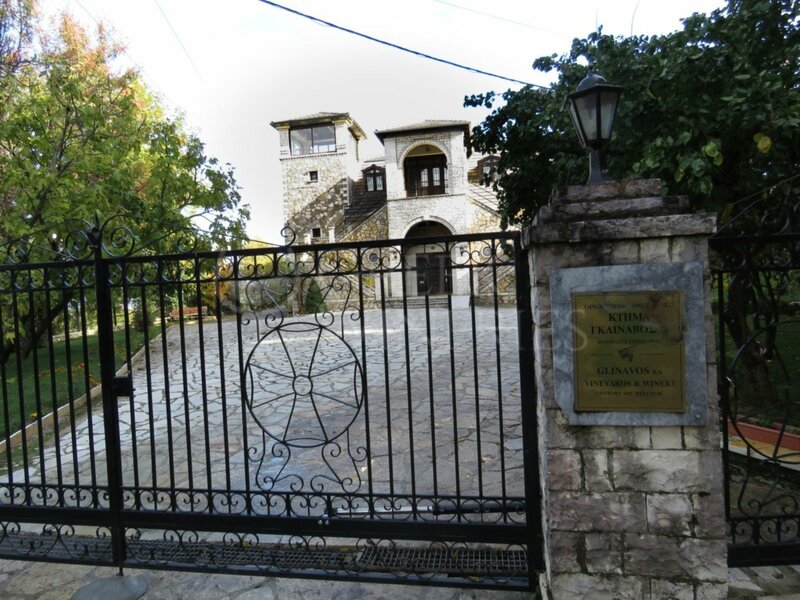 The creation of "Paleokerisios" (a Greek variety) is the most typical example of the revival of a traditional wine, the famous champagne made by the winegrowers of Ioannina during the previous centuries. The revolution came with the recent release of the aged Tsipouro "Grand Reserve", of its new upgraded distillate "Tsipouro Epirus" from the dewberry variety without anise. The enjoyment of wine is a ritual in Greece. Today wine-lovers are more demanding than ever. 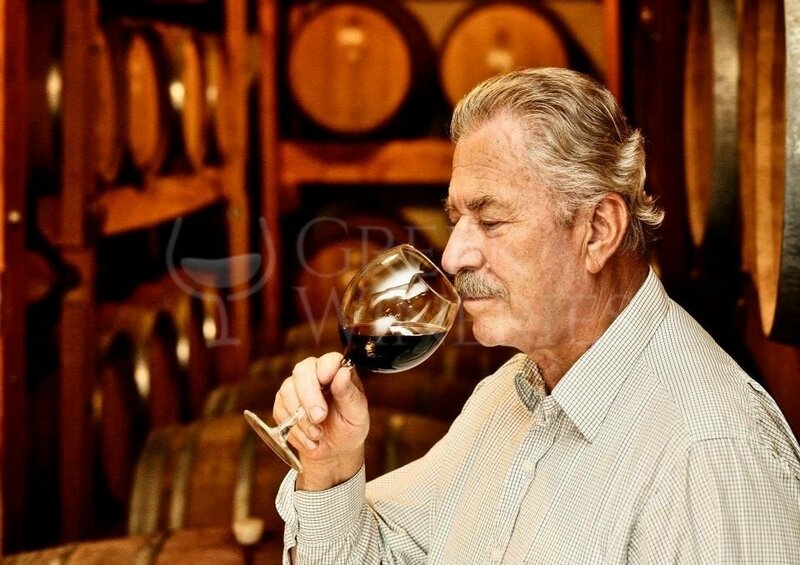 Their philosophy and efforts to create supreme quality and distinct wines are justified and recognized. 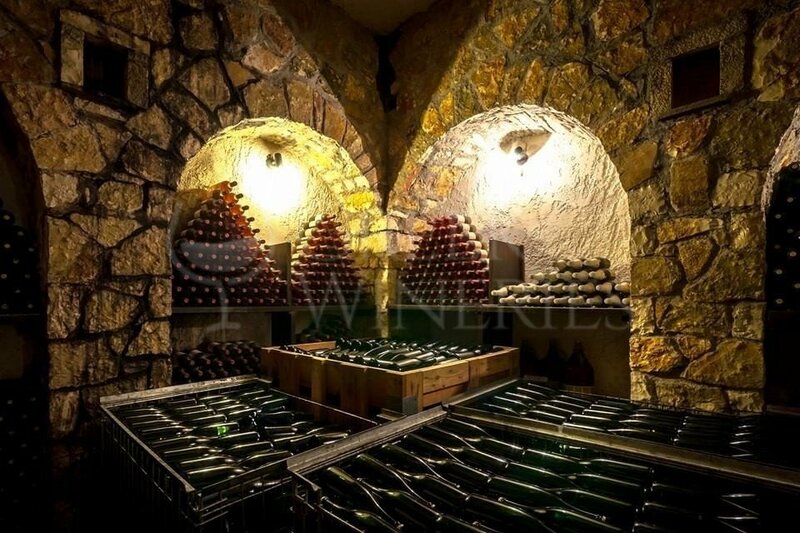 Glivanos properties welcomes you to this new era.They promise to continue with the same consistency and dedication for lasting qualitative and aesthetic upgrading of their wines and spirits, and with their presence on the local and international markets. Therefore, their indigenous Greek products gain the position and recognition they truly deserve at a global level.